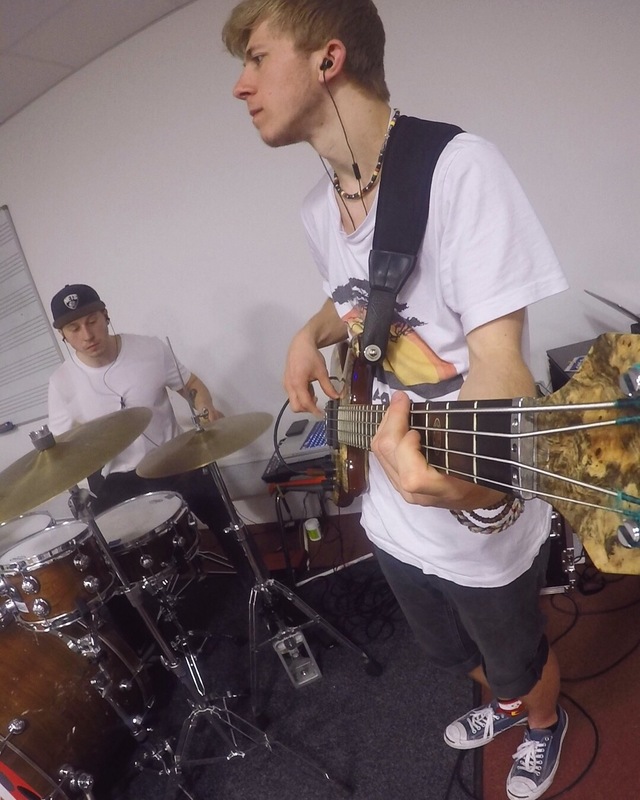 Here’s a rehearsal photo taken with my GoPro on my headstock! Looks decent! 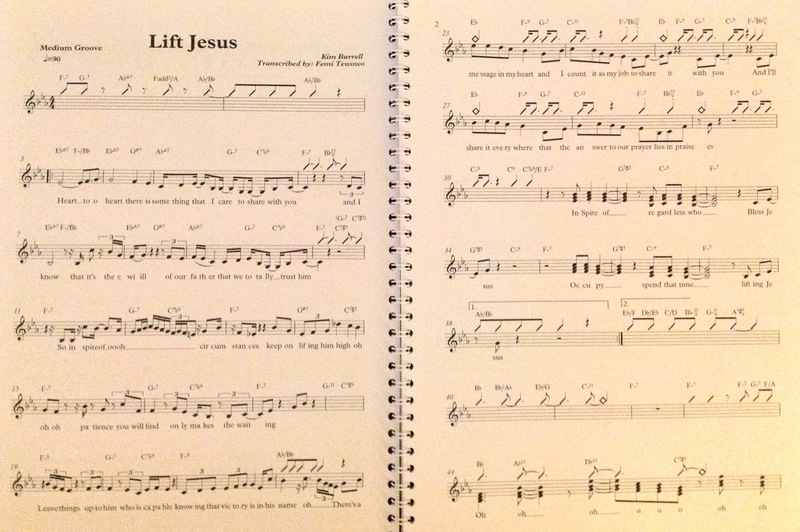 I’m rehearsing for my final performance project which is on Wednesday 8th June, 16:20pm at The Half Moon in Putney! It was great performing at Spice of Life in Soho with Brendan Cleary! The EP launch was extremely successful and the turn out was amazing! The venue was packed. Thanks to everybody who came along! More photos will be up shortly! BOTA played a smashing set at the Borderline! Here are some photos! Nice job guys, see you at the next one! We’re busy rehearsing for the 7th May at the Borderline! Don’t miss out on some great music from BOTA and everybody else performing! Tube commuters seem to dislike musicians with lots of gear…! Check out Charlene’s debut new single ‘Marylise’! 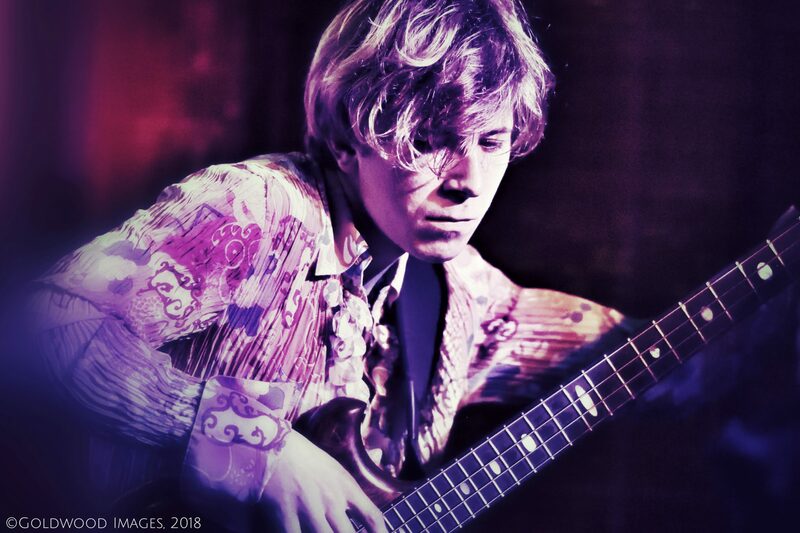 It’s nice to see a GeorgePriceBass bass line out there on a record!! I’m currently recording for her EP tracks too but I have to say, Marylise is a banger! It’s also on youtube too, support us by liking a sharing! p.s. The EP is sounding great so far…but shh…don’t tell anybody! Action shot of LOWLA performing for Sofar Sessions. It was a great night and thanks to everybody who came down and supported us. Feelin’ and lookin’ very 90’s.